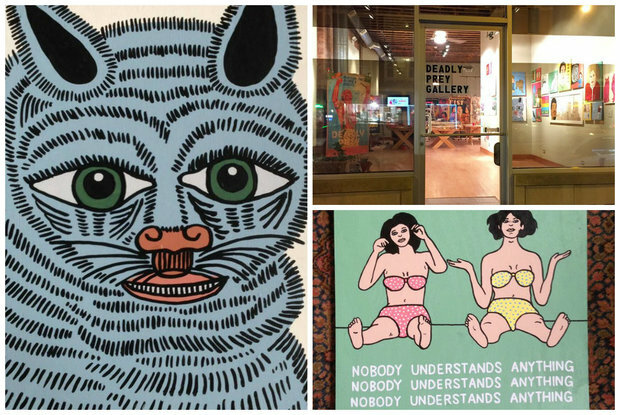 WICKER PARK — It's another busy weekend in the Wicker Park area, packed with ways you can make a difference, either by buying art, saving a homeless dog, or observing the Passover and Easter holidays. Here are 8 ideas for things to do this weekend. If we missed your event, add it as a comment. 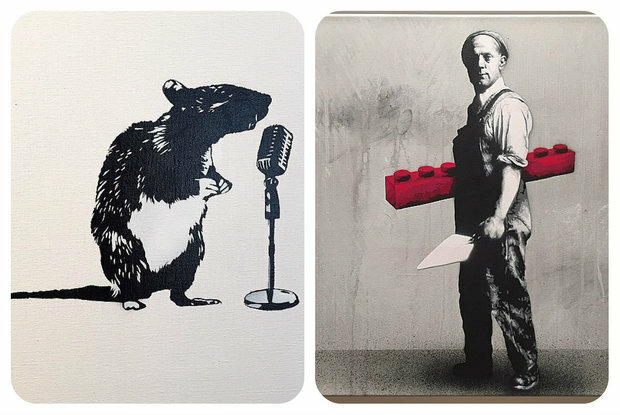 Vertical Gallery's two-year anniversary "2 for 2" show features two works each by 12 international artists, such as Blek le Rat, Inkie, Martin Whatson, Tiptoe and more. The show runs from 6-10 p.m.; art will stay on the walls through April 26. 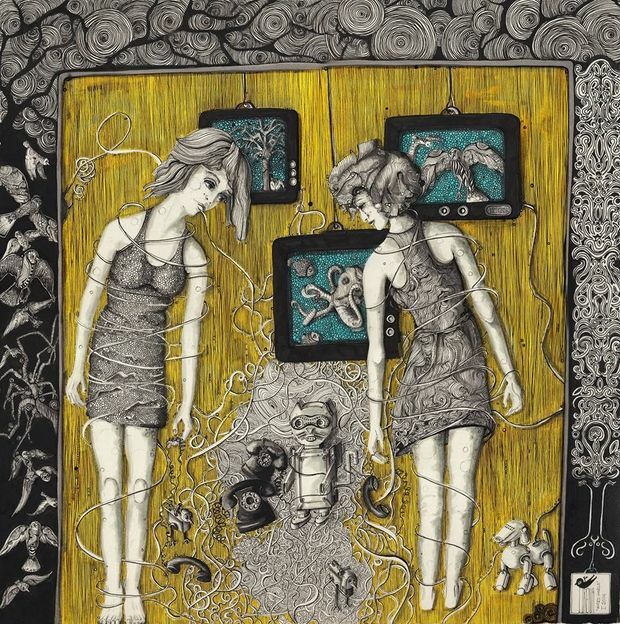 Vertical Gallery, 1016 N. Western Ave.
DreamBox's solo show spotlights artist Irena Siwek, whose pen and ink drawings use marionettes, human and animal forms as subjects, surrounded by painstakingly drawn repetitive circles. Siwek will be at the opening party from 6-9 p.m.; her art will be on display through May 30. Dreambox Gallery, 2415 W. North Ave.
Passover begins at sundown Friday, about 7:30 p.m. 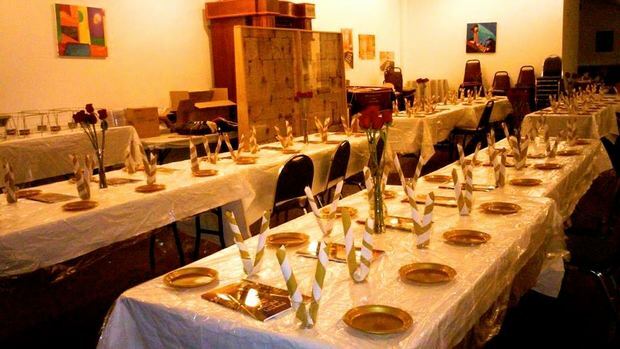 The holiday, which commemorates the exodus of the Jews from Egypt, kicks off with a Communal Seder. Seats are almost sold out but a few spots remain. Tickets are $25; free for students. Bucktown/Wicker Park Chabad, 1630 N. Milwaukee Ave. Adopt a Lovable Bully Breed Dog. Homeless bully breeds, commonly known as "pit bulls," will go on a parade followed by an indoor adoption drive. 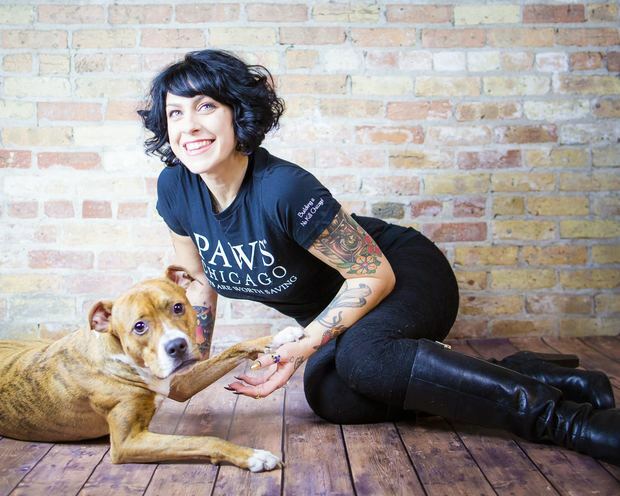 MC'd by "American Pickers" co-star Danielle Colby and her rescue dog, Vida, admission to "Adopt-a-Bull" is free. Noon -3 p.m., Double Door, 1572 N. Milwaukee Ave.
A West Town cafe will serve non-alcoholic mimosas, Bloody Marys, and sparkling grape juices at a family-friendly brunch. Every child will be able to pick out a colored egg —stuffed with treats— from a basket. Children will also receive crayons and a coloring book while adults can try their hand at an "over age 18" coloring contest. Hours are 8 a.m.-3 p.m. Windy City Cafe, 1062 W. Chicago Ave. Celebrate Easter at Scone City, or neighboring Wendy's, set to close Sunday evening and reopen June 29. A new bake shop and espresso bar offering several varieties of sweet and savory scones opened on Wednesday (we ran out of time to write about it, but check out our photo album!). Scone City, 1632 W. Division St.